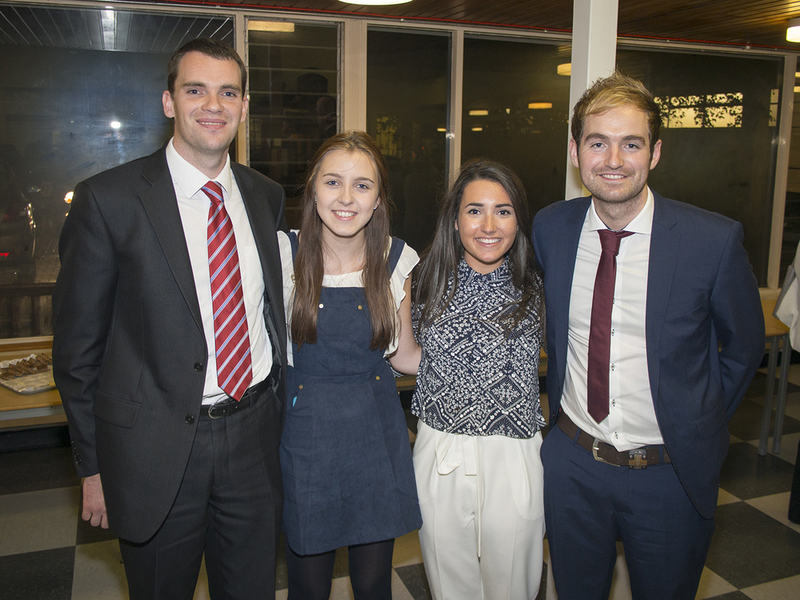 On Thursday 17th September Victoria College hosted its Annual Senior Prize Giving Evening. Our guest speaker this year was the very impressive Dr Margaret Mountford. Dr. Mountford is a British lawyer, businesswoman and television personality best known for her role in The Apprentice. Originally from Holywood in Northern Ireland, she was educated at the voluntary grammar, Strathearn School in Belfast, then at Girton College, Cambridge. Returning to education later in life, Mountford completed her PhD in Papyrology at University College London with her thesis entitled Documentary papyri from Roman And Byzantine Oxyrhynchus. Dr. Mountford spent a number of years as a lawyer with Herbert Smith, before taking on roles as non-executive director at Amstrad and Georgica. She chairs the board of governors of St Marylebone, an inner-London Church of England Comprehensive School. Dr. Mountford also discussed her role as the Chairperson of the Bright Ideas Trust which was set up by the first Apprentice winner Tim Campbell, and helps young people start their own businesses. 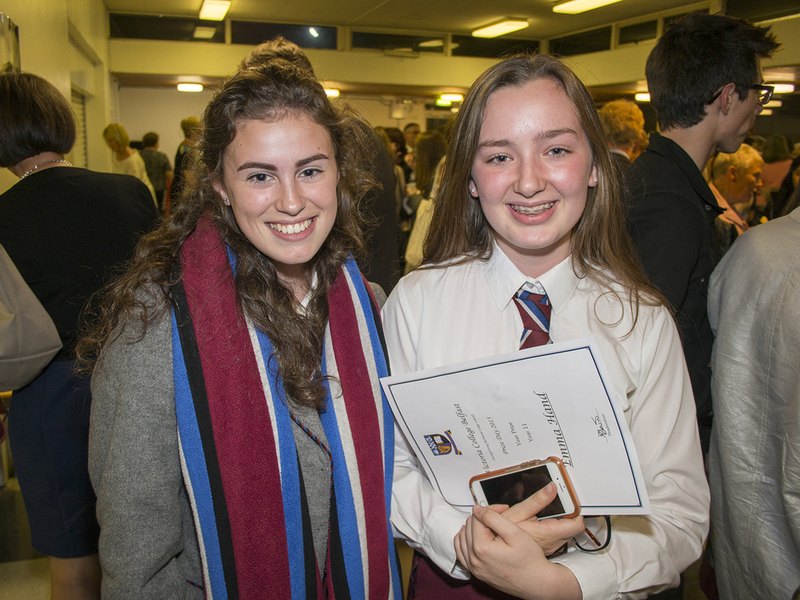 The Music department provided a wonderful musical programme on the evening, with highlights including wonderful solo performances from Katie Lynn and Emma Gilmartin. During the evening the Headmistress provided a detailed report to Governors and parents of the academic year 2014-2015 on the many achievements of our pupils. Congratulations to the class of 2015. The evening provided an opportunity for the Headmistress to deliver her Annual Report to the Chairman of the Board of Governors, Dr Gregory. 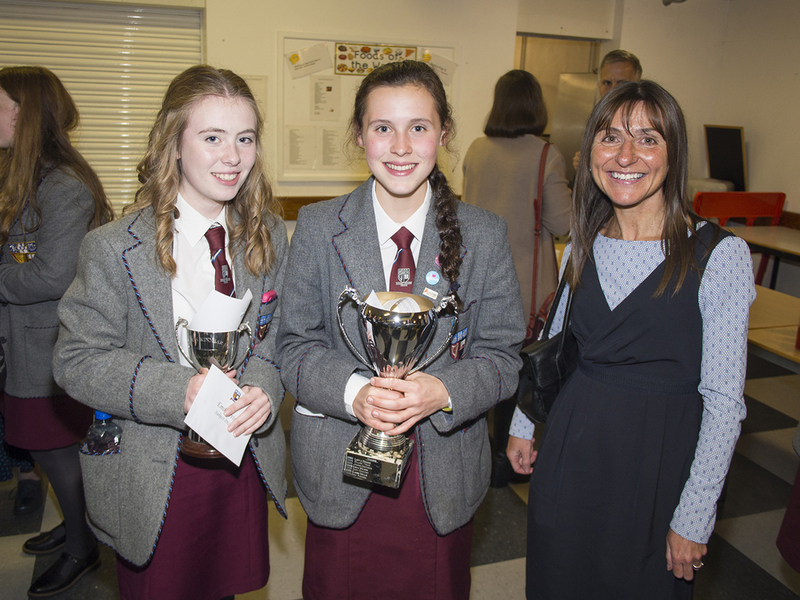 The report celebrated the outstanding achievements of Victoria College pupils both inside and outside the classroom. To download a copy of the speech transcript click here. Alternatively, click on picture opposite.